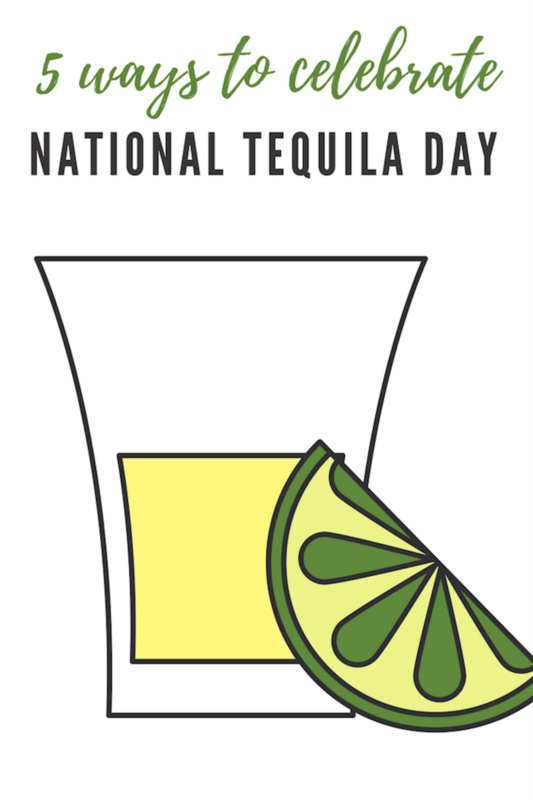 Who knew that there was a National Tequila Day (July 24th)? To celebrate everything tequila, we&apos;ve rounded up five ways to Celebrate National Tequila Day. 1. Throw a Tequila Olympics party complete with a flaming margarita torch and games like bobbing for limes in a tub of margarita mix, a tequila worm dance contest, &apos;margarita pong&apos; with tequila and limes, and shimmying under a limbo stick while holding a frosty margarita. 2. Stop by for your favorite tequila drink specials at your favorite Mexican establishment. 3. Mix up a batch of Chevys luscious fresh fruit margaritas to celebrate with America&apos;s favorite cocktail (see recipe below for the 1800 Watermelon Margarita!). Or try this super-simple margarita recipe here. 4. Sample some our our favorite guacamole recipes. 5. Choose five different types of tequila and host a blind-folded tequila taste test in classic shot glasses. Don&apos;t forget a palate cleanser of chips and salsa! Build: Fill a shaker glass half way with cubed ice. Add all ingredients as listed. Hand shake vigorously 5 times. Pour entire contents into a 12 oz. old fashion glass. Garnish with a watermelon sugar rim and lime wheel, then serve cold!